Katie Murphy is the manager of overnight pop sensation, Duchess, whose biggest gimmick is that no one knows her true identity. Katie’s job is to keep this secret no matter the cost. 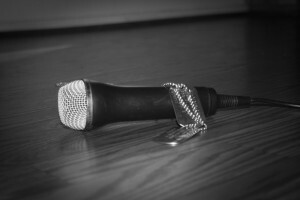 When Duchess agrees to perform in a benefit concert for wounded veterans, Katie gets more than she bargained for when she meets Chase. Carter Chase went from being a soldier in the Army to volunteering at Veterans’ Aid. The charity helped him through a dark time and he would do anything for them, including help plan a benefit concert. But when he finds out the main act is Duchess, the British pop diva who makes fun of America, he is ready to bail out—until he meets Duchess’s manager, Katie Murphy. 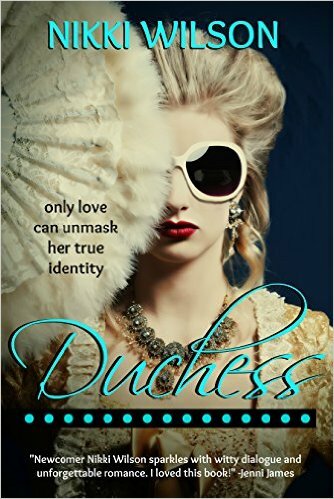 As they work together, Chase soon becomes a risk to Duchess’s true identity . . . and also to Katie’s heart.